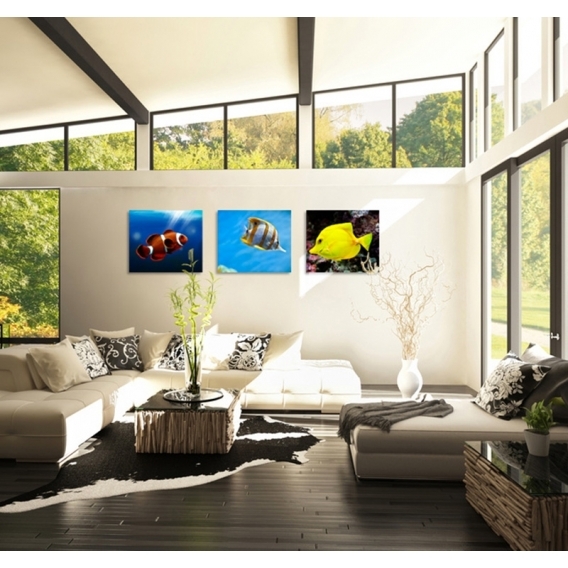 Immerse yourself in the movie "Finding Nemo" through a realistic perspective with this modern art print where tropical fish similar to Disney's are represented. This animal canvas is 120 x 40 cm (47.24 x 15.75 po). Free delivery within 48/72 hours in metropolitan France for this triptych canvas. 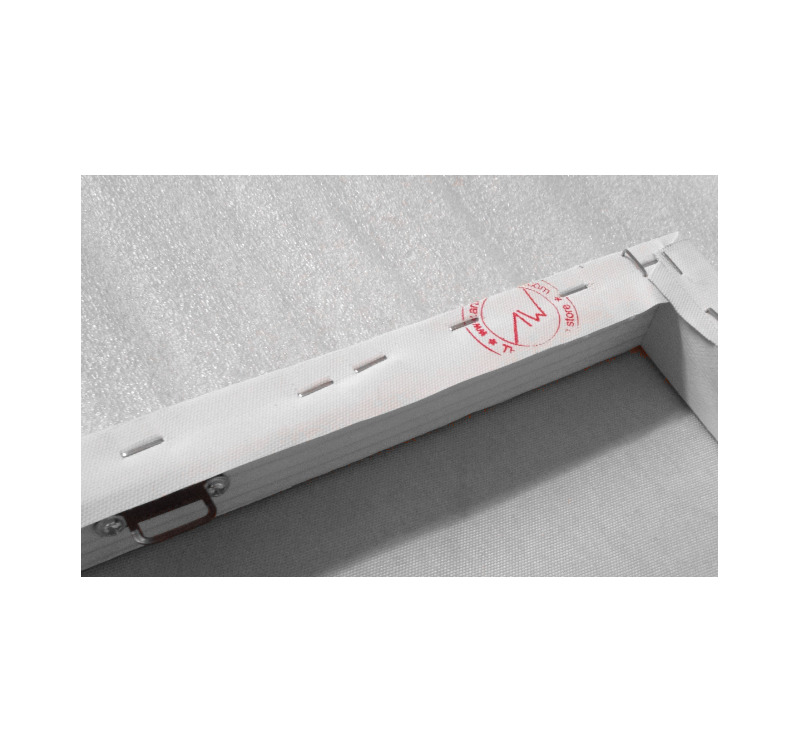 Each design art print is treated to withstand UV and moisture. 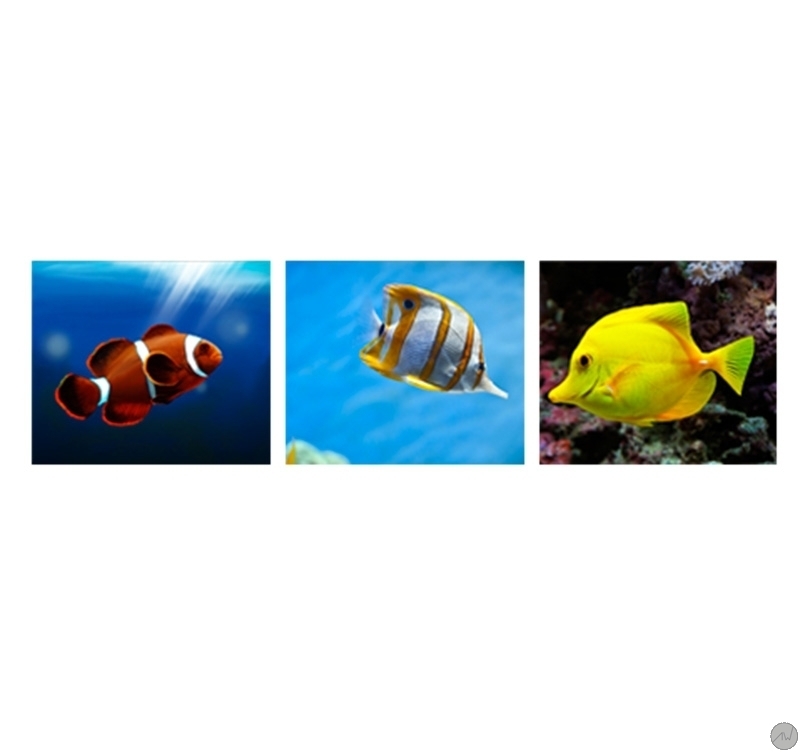 The "Tropical Fish" triptych offers a wonderful close-up view of exotic fish with bright and vibrant colors. 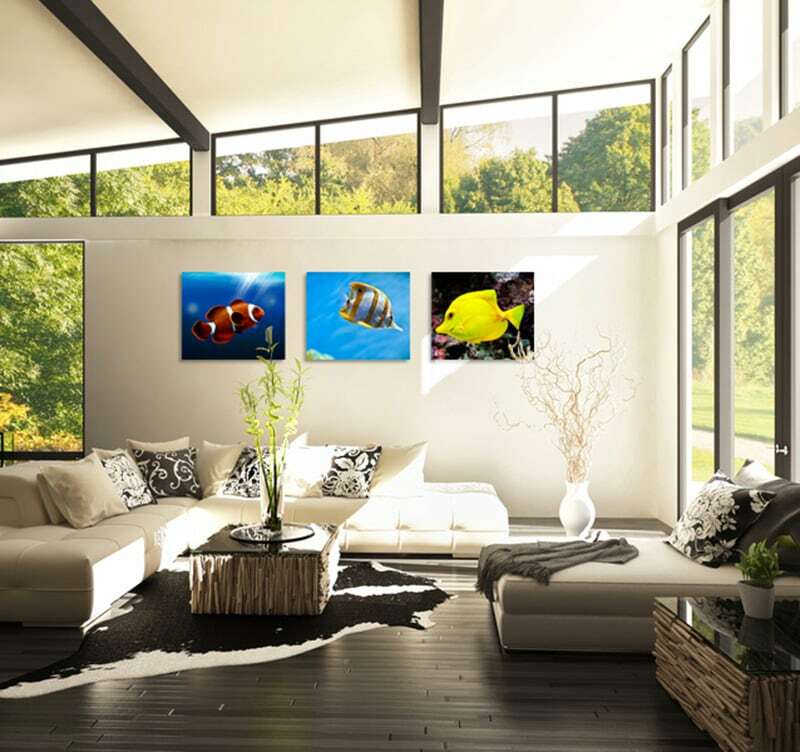 The color contrast combined to the modern and contemporary style of this artwork divided into three identical panels will bring feelings of freedom and well-being into your home while giving an original and nature touch to your wall decoration. All our modern art prints are printed on cotton canvases and stretched over a frame made of Canadian pine wood, ready to hang. The contemporary art prints are delivered with cardboard corners and hanging hooks. All our photos on canvas are treated to withstand UV and moisture to ensure optimal rendering and lifetime.